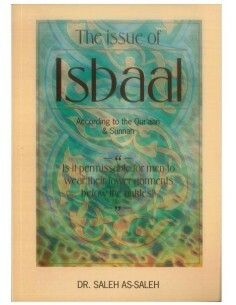 Ibaadah Er zijn 38 producten. 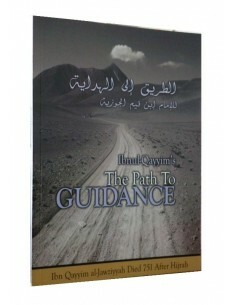 The Path to Guidance Author: The Imaam, The Allaamah, The Shaikh of Islaam Ibn al-Qayyim al-Jawziyyah. 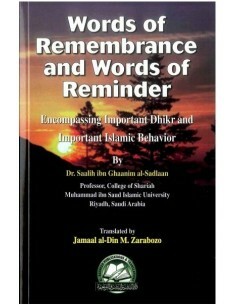 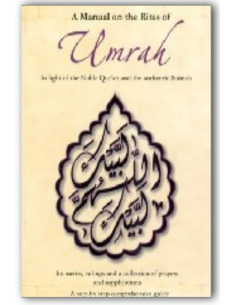 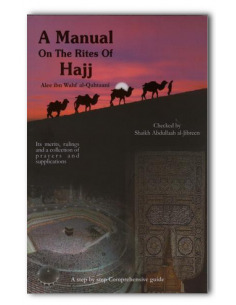 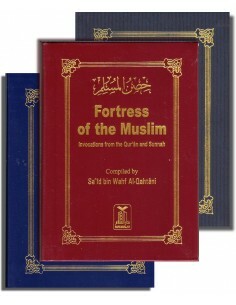 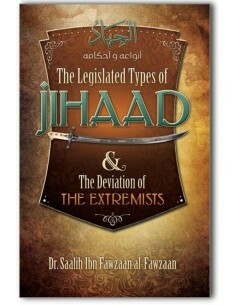 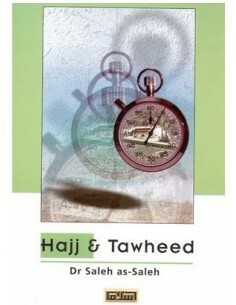 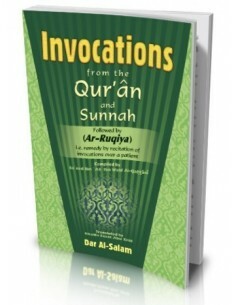 Publisher: Salafi Publications (01-Jul-00) Pages: 132 pp. 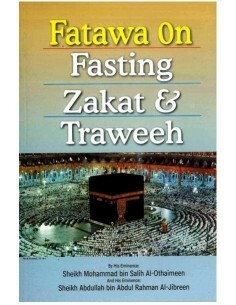 Fatawa on Fasting Zakat & TraweehThe following are answers, advice and directions concerning fasting rules and instructions. 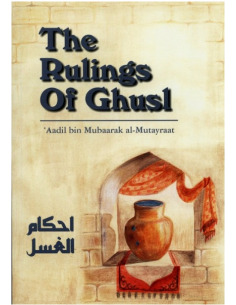 Muslims at large, need this information during the season of Ramadaan.. 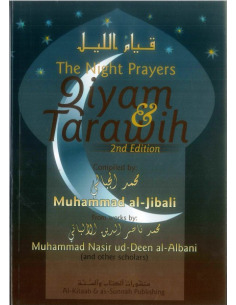 The Night Prayer – Qiyam and Tarwih. 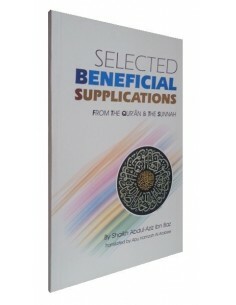 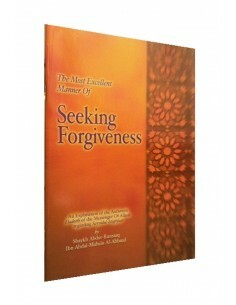 (2nd Edition) With Allaah’s help, and in line with our goal of propagating authentic Islamic knowledge, we present this book. 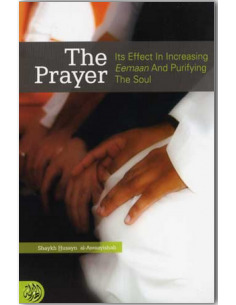 It deals with a largely misunderstood, though much needed subject, both in Ramadaan and around the year, that of voluntary prayers..